MRPH is the fuel of Morpheus.Network’s automation platform. It allows Ethereum-based Smart Contracts to be used as predetermined, automated work contracts, shipping & customs documents, and automated international payments. Tokens can be used as a value based utility (as cash), or to pay for transaction fees. In essence, MRPH tokens power the necessary components to optimize global trade. Ethereum is an open-source, public, blockchain-based distributed, Turing-complete computing platform which can run Smart Contracts. Smart Contracts are applications that run exactly as programmed without any possibility of downtime, censorship, fraud or third party interference. Morpheus.Network is a proud member of the Enterprise Ethereum Alliance (EEA), the world’s largest open source blockchain initiative. This enables collaboration with industry leaders using Ethereum-based enterprise technology, best practices, open standards, and open-source reference architectures. On-blockchain token systems have many applications ranging from sub-currencies representing assets such as USD or gold to company stocks, individual tokens representing smart property, secure unforgeable coupons, and even token systems with no ties to conventional value at all, used as point systems for incentivization. Token systems are surprisingly easy to implement in Ethereum. Any Ether wallet can accept the Morpheus.Network token, including Myetherwallet, Ledger Nano Units, and more.  Ethereum's ERC20 tokens rely on the trustworthy Ethereum platform for added security and predictability over a newly established blockchain network. Ethereum is perfect for our smart contract services. 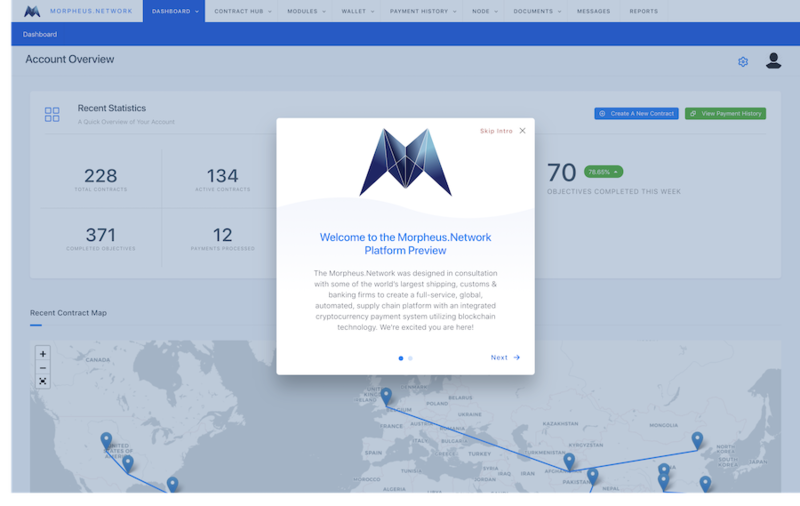 MRPH tokens are available within the Morpheus.Network platform and at the most popular cryptocurrency exchanges.